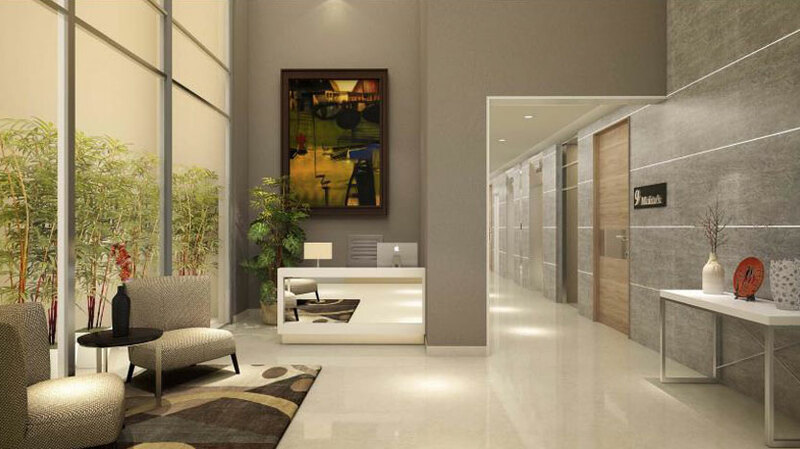 Gurgaon is real-time real estate properties hotspot in the entire National Capital Region. Numerous giants of real estate industry have been effectively developing numerous residential projects in innumerable eminent localities of the city. One of the emerging real estate giants named as M3M Group developing an ultra-modern residential project at Golf Course Extension road, sector- 65, Gurgaon. Within the close vicinity to this residential project development site, there are numerous social amenities available such as- reputed schools & colleges, advanced healthcare centers, commercial hubs, social hubs, banking services, etc. 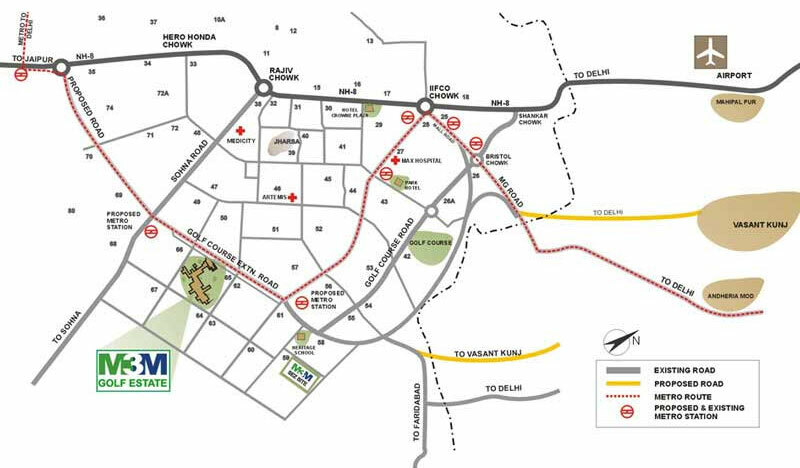 The project connects you to numerous major locations and other remote areas via Golf Course Extension road, Dwarka Expressway, Pataudi road, Sohna road, Delhi-Ajmer Expressway, Gurgaon-Delhi Expressway, Sohna-Gurgaon road and other connected road transits. M3M Golf Arch Gurgaon is the enormous and illustrious residential equipped with distinct residential options. The housing society is being planned to be built on a wide area of 75 acres. The act points are given in all bedrooms. The housing society would also feature an all covered parking space. The project is nestled with 9-hole Golf Course, Golf themed landscaped garden spread across 45 acres, jogging track, etc. It is offering 2, 3, 4 BHK and Penthouse in the real time. M3M Golf Arch Price will be announced soon. This majestic housing complex would be loaded with such luxurious amenities which would make the residents’ living peacefully. There are numerous marvelous features merged in the project such as Kids’ play areas, skating rinks, basketball courts, amphitheatre, rock climbing, Golf Course,7-Star Resort including International Spa, Private art gallery, Unisex Gym and Salon, multi-cuisine restaurants, etc. This would not only serve as the meeting place for residents but also allow them to celebrate small occasions. Grab the real-time affordable opportunity at Golf arch. Just 90 mt from Golf Course Extension Road (SPR).